Gettin' Crafty with Jude: New 2016-2018 In-colours! Well not much longer now until the new Stampin' Up! 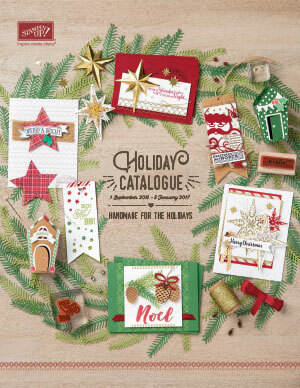 Annual 2016-2017 Catalogue is available to you! My box of pre order products arrived today so I am busy making up some sample cards for my Catalogue Launch on 5th June. I thought I would share a sneak peak of the beautiful new 2016-2018 in-colours with you. Sweet Sugarplum, Dapper Denim, Peekaboo Peach, Emerald Envy and Flirty Flamingo! 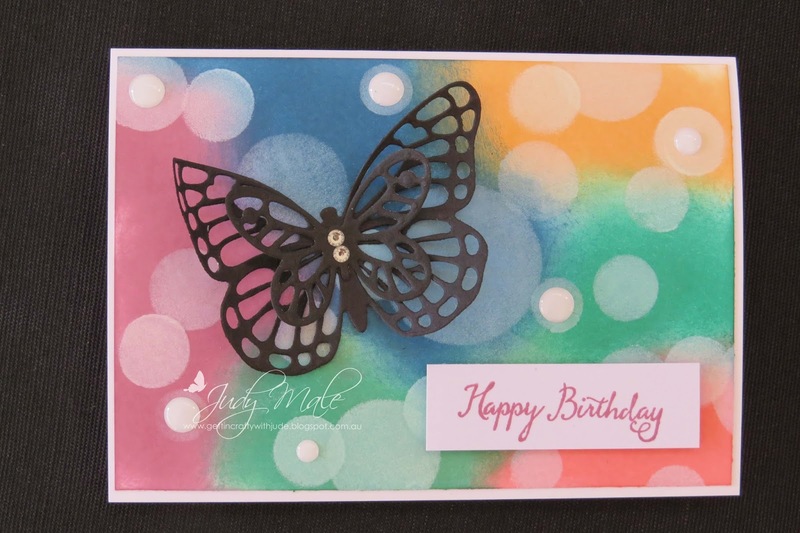 I sponged on the colours then cut out my butterflies using the Bold Butterfly and Butterflies Thinlits. On the top card I then did the Bokeh technique and used a few White Perfect Accents to make the card pop! 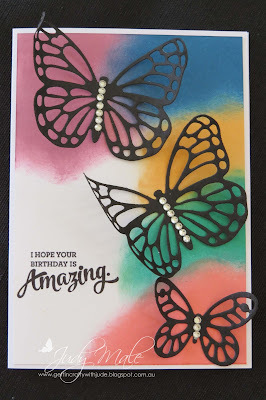 Well I had better get back to creating some more cards to hopefully inspire you.